World Sake Imports was established in 1998 for the purpose of bringing premium sakes to restaurants in the United States. The breweries we represent are among the most respected in Japan, standard-bearers for the industry in terms of quality, innovation and technical mastery. Our close relationship with these brewers enables us to import the finest sakes produced in Japan today, as well as to develop new labels expressly for the U.S. market. Every label in our portfolio has an identity and a flavor profile all its own. We continually sample new products and evaluate their potential for the U.S. market. This effort leads to only a few new additions to our portfolio every year, but they are truly distinctive sakes of surpassing appeal. 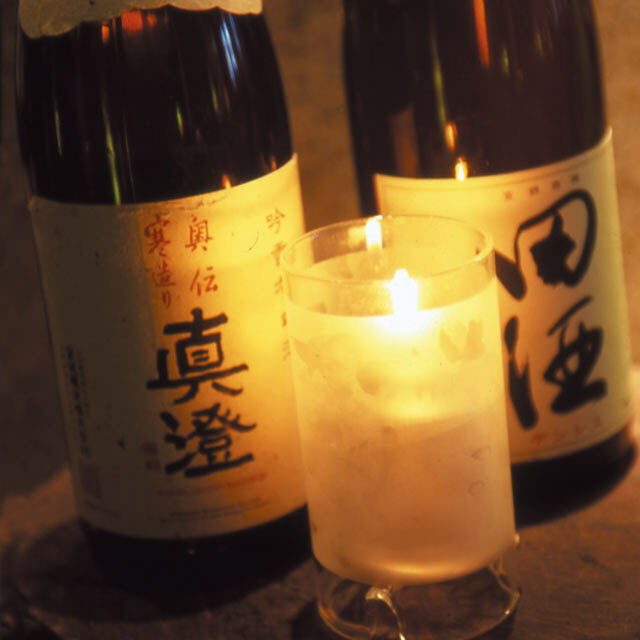 For us, as well as our customers, the world of sake is an ongoing adventure of knowledge and discovery. Restaurants are today›s main education centers for sake appreciation, the places where people go to learn about and enjoy fine sakes. Our goal is to help restaurants across the United States introduce their customers to the pleasures of the sake cup. 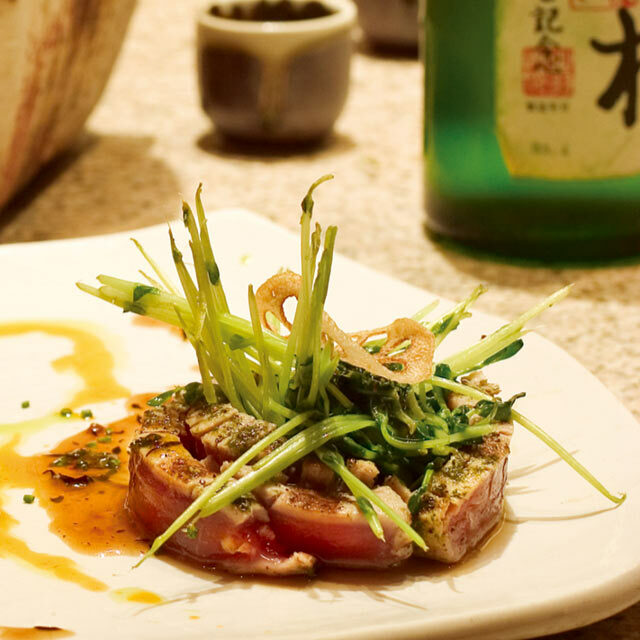 The sushi bars, nightclubs, restaurants and sake pubs listed on this website know how to care for sake and serve it properly. A visit to one of these establishments ensures a happy sake experience and, if the mood is right and the label delightful, perhaps even a sake epiphany. © World Sake Imports. All rights reserved.